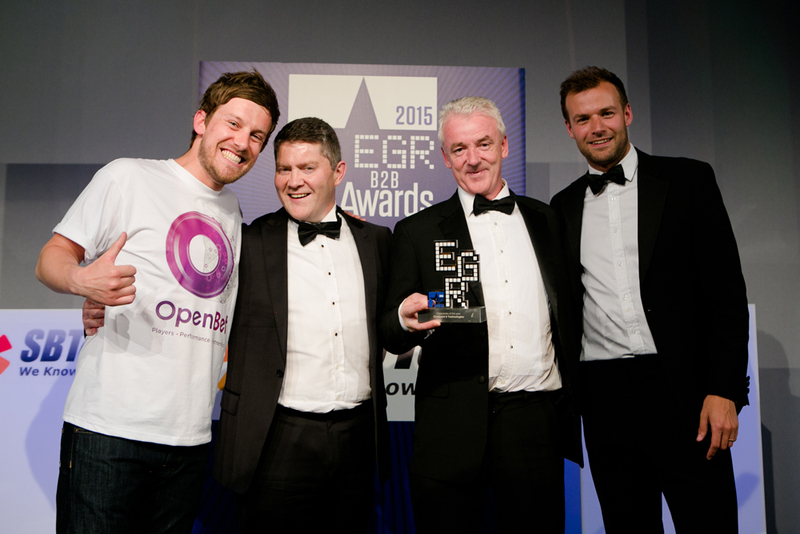 At this year’s eGaming Review B2B Awards, Continent 8 Technologies won ‘Data Centre of the Year’ for the sixth year in a row. eGaming Review spoke with Nick Nally and Peter Williams of Continent 8, to discuss why the company is the go-to provider for hosting services. eGaming Review: Can you outline your customer focus and the principles behind your customer service offering? Nick Nally (NN): As we expand both our data centre footprint and a product range of continuing technical complexity, allied to an ever-increasing number of online gaming customers, it’s vital to provide immediate and useful information to our customers; especially when things may not always go to plan. Continent 8 uses a myriad of sources and systems to provide pertinent service information to our customer base that can be accessed 24 hours a day. We are strong believers in our customers being able to speak to a real person, and for this reason, we do not use automated telephone or interactive voice response systems. It is normal for our customers to have the telephone numbers of a range of personnel including technical staff, account managers and even executives; and these people are always ready to respond. A recent example was Christmas Day (and for days afterwards) when many of our customers experienced significant DDoS attacks – all hands were on deck to assist and provide updates. Our approach to customer service is uniform across our footprint, we have standard SLAs for response times and resolution. All support teams across the world work in unison to resolve issues, from our Dublin European Support group to our support groups in Montreal, Isle of Man and individual data centres – combining to offer first, second and third level support and ensuring that we provide round the clock help on individual issues. eGR: What sort of customer service software do you employ and how do they address the needs of your clients? NN: In addition to the human resources we offer, we also provide customer access to a number of online sites such as the new Cherwell Service Management System and an upgraded version of the Customer Support Portal. The Cherwell Management system is installed and transforms how we manage our service, giving key benefits in measuring and monitoring SLAs and KPIs, managing major incidents, providing management dashboards and enhanced reporting which we will continually be rolling out. This new system tracks key items such as incident numbers, time to resolve and SLA breaches. It provides call source tracking as well as real time workload statistics, information on service requests, change summaries, overall health and a customer self-service portal. eGR: How has Continent 8 grown in the past year and what are some of your recent successes? Peter Williams (PW): This time last year Continent 8 outlined the continued expansion of network and hosting services in Gibraltar, Malta, Isle of Man and New Jersey. Moving forward, Continent 8 will continue this trend to meet market and customer growth as we respond to unprecedented levels in terms of new customer acquisition, new service launches, current location expansions and the addition of new locations such as New York and London. Continent 8 has focused on the gaming industry for over 18 years and now services over 100 operators, networks and content providers in 11 locations, all connected over a global redundant private network. Continent 8 continues to raise the bar in terms of service provision around co-location and hosting services in challenging locations and we are pleased to announce that we will be ISO 27001 compliant in all locations by the end of 2015.
eGR: What market trends and opportunities have you tapped into to focus your company’s expansion towards future business? PW: The key shift we have witnessed in the gaming sector, and something that is being influenced by growing regulation and a maturing industry, is the necessity for compliance, data protection, web site availability and service excellence. It is within these four areas that Continent 8 brings true differentiation by being in the unique position of operating in all key aspects with a suite of services allowing clients to almost entirely outsource their network and hosting requirements to a trusted service provider. In December 2014 Continent 8 reached a key milestone by signing up our 100th client in the gaming sector. The key to our success lies simply in our thorough understanding of our clients business, and this dictates our service approach. Added to this is our growing eco partnerships with companies such as Equinix, Arbor and Asigra. eGR: How are your business partnerships expanding and improving your offering? The past twelve months have been witness to unprecedented levels of DDoS attacks. Such attacks can only be effectively mitigated with adequate network capacity, effective intelligent infrastructure and highly skilled network support personnel. It is in these areas that Continent 8 has made significant investment, more than doubling our global network capacity and continuously adding highly skilled personnel to our EMEA and North American 24/7 operation centres. Continent 8 can now provide DDoS mitigation services to any client, irrespective of location or hosting provider. In order to do this Continent 8 partners with Arbor, the global leader in DDoS mitigation technology. Through our Asigra partnership, Continent 8 provides the ability for clients to back up their data to any of our global locations. Such capability satisfies off-site data back-up requirements as dictated by gaming regulators. The Continent 8 Managed Services support teams continue to grow within the EMEA (Dublin) and North America (Montreal). Our clients are outsourcing the management of their infrastructure to Continent 8 which gives them the ability to concentrate on what is key to their business, the gaming application.